Our goal at the Google News Lab is to empower journalists with technology and data. Increasingly, we’ve been focusing our attention on collaborative reporting models that bring together multiple media organizations and technology companies — marrying the best of traditional journalistic acumen with new data, tools, and technologies — to cover important and complex issues and events. Last year, alongside ProPublica, First Draft, WNYC, Univision, USA Today, the New York Times, and more than 300 local newsrooms around the U.S., we spearheaded our first collaborative reporting initiative: Electionland. With thousands of polling places across the country and laws differing in each state, holistically reporting on the voting experience in America on Election Day is daunting. By joining forces to collaboratively monitor situations at the polls on November 8, local newsrooms were able to cover voting issues in real-time that they might not otherwise have discovered until much later, and national newsrooms could track what was happening on the local level. In the piece below, we tell the story of Electionland and why we believe initiatives like it are an important part of the future of journalism. This short doc provides an inside look at the Electionland project that took place on November 8, 2016. 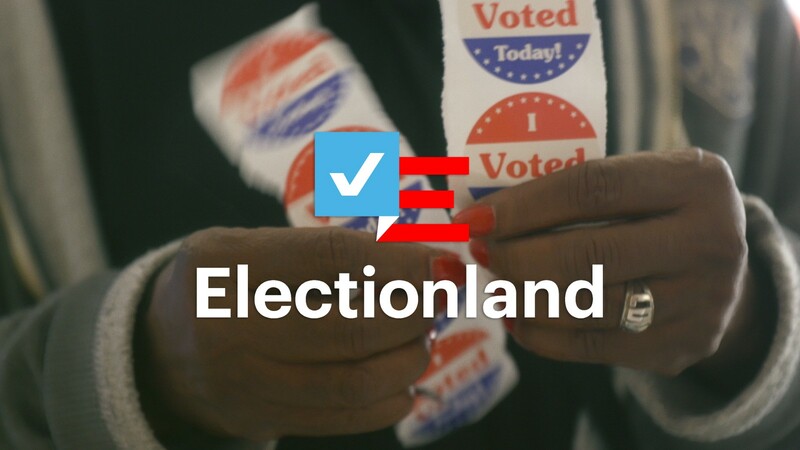 Electionland brought together more than 1,100 journalists and led to the creation of more than 400 stories on the voting experience in America, surfacing more than 1,200 voting day issues. It also became the largest collaborative reporting initiative for a single day event in history, providing journalists across the country with unprecedented visibility into what was happening at the polls on Election Day. Since Electionland, we’ve begun to replicate the model elsewhere. In France, we recently launched Crosscheck with the First Draft Coalition, bringing together 37 news organizations, including Agence France-Presse, Le Monde, Les Echos, Ouest-France, and France Médias Monde (via les Observateurs de France 24) to collaboratively fact-check and verify misinformation during the French Presidential election. We’re also working with ProPublica again, along with The New York Times, Washington Post, Univision, First Draft and 19 other news organizations on Documenting Hate, a project to create a comprehensive, real-time database around hate crimes in the United States. We believe these initiatives showcase a new way to approach the type of challenging reporting that is so vital to our society. We look forward to continuing to use and evolve the collaborative reporting model to empower journalists with the best of data and technology. In the coming months, we plan to work with our newsroom partners to develop a playbook for collaborative reporting projects for journalists and news organizations who want to use lessons learned in Electionland, CrossCheck and Documenting Hate and apply them to their own journalistic collaborations. Stay tuned for more. Head of Partnerships, Google News Lab.